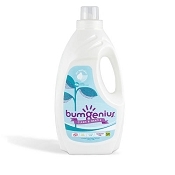 bumGenius cloth diapers are some of the most popular cloth diapers on the market. 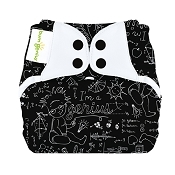 bumGenius cloth diapers are always available in an array of colours and prints that coordinate with any baby's wardrobe. 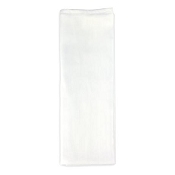 The waterproof PUL outer contains the wetness to an absorbent inner material. 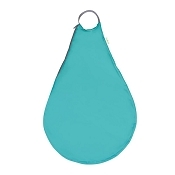 Most importantly, bumGenius diapers are intended to give the best fit. 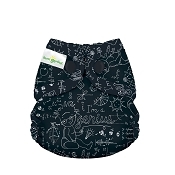 Their one-size cloth diapers are designed to fit from birth to potty training (8-35 pounds) with snap rises to help the diaper grow with your baby. 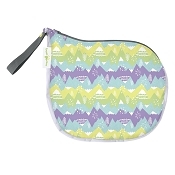 The stretchy tabs help ensure the best fit around the waist! 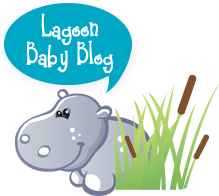 If you have a tiny peanut baby, no worries! 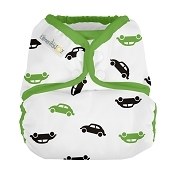 The bumGenius Littles line is made to fit your baby as soon as he makes his debut into the world. 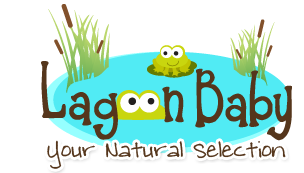 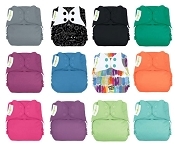 These beautifully colourful cloth diapers are manufactured in the United States and are loved around the world. 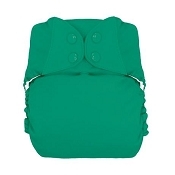 Part of these needs include quality: bumGenius diapers have a one year manufacturer's warranty. 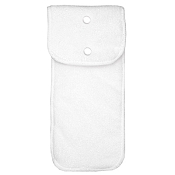 bumGenius offers a variety of cloth diapers for any family's needs: part of this is their work to promote the concept #makeclothmainstream and convert more families to using cloth diapers.